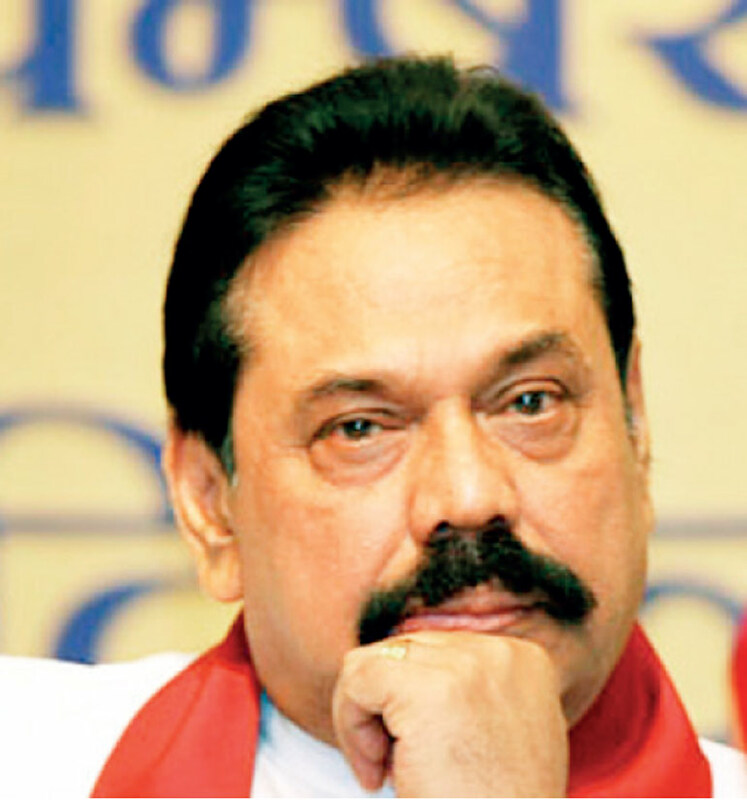 Former President Mahinda Rajapaksa is likely to challenge the legality of the Presidential Commission of Inquiry to Investigate and Inquire into Serious Acts of Fraud, Corruption and Abuse of Power, State Resources and Privileges (PRECIFAC) in the Court of Appeal. Sources close to Rajapaksa told the Daily FT that his team of lawyers was now looking into the possibility of going before the Court of Appeal against the PRECIFAC, which consists of four sitting High Court judges. Rajapaksa’s lawyers, led by President’s Counsel Gamini Marapana, at the public hearing last week had objected to the functioning of the PRECIFAC stating that the commission was unconstitutional as four serving High Court judges of the PRECIFAC could not be appointed to carry out other duties such as functioning as members of the commission. The PRECIFAC public hearing was held last week over alleged financial losses caused to the State-run Independent Television Network (ITN) due to the failure to pay for advertisements broadcast during Rajapaksa’s 2015 presidential election campaign and also over the appointment of the ITN Chairman in September 2014. However, the public hearing, which was postponed due to objections, was recommenced the following day with PRECIFAC Chairman High Court Judge Preethi Padman Surasena refuting objections. He said that the commission could proceed with its sittings as it was a legally formed commission by the President. “Under the Article 110 of the Sri Lankan Constitution, the President can appoint High Court judges for other duties. There is no mention in the Constitution that High Court judges cannot be appointed to the commission,” he said. However, sources, confirming that there was a possibility to challenge the validity of the PRECIFAC before the Court of Appeal, told the Daily FT that Rajapaksa’s lawyers would soon decide when to file a case in the Court of Appeal. “We may wait and see how the commission functions and will then decide,” he said. Meanwhile, Lalith Weeratunga, Rajapaksa’s Secretary, revealed at the PRECIFAC public hearing on Friday that he wrote to former Minister of Media Keheliya Rambukkwella to appoint Anura Siriwardena as Chairman of the ITN on former president Rajapaksa’s instructions. Former Media Ministry Secretary, Charitha Herath, was also questioned over the appointment of ITN Chairman Siriwardena in September 2014 replacing then Chairman Rosmond Senaratne.